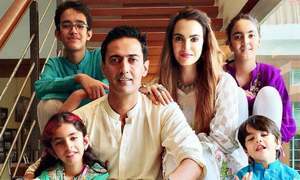 Iconoclast Imran Mir's exhibition at the Mohatta Palace highlights the artist’s careful exploration of form and space. 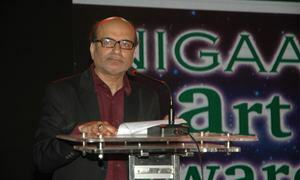 Bank Alfalah and Telenor Microfinance Bank win two awards each. 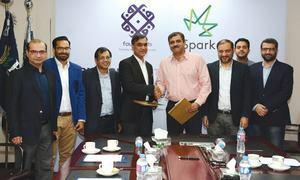 Uber gets a new man on the steering wheel! 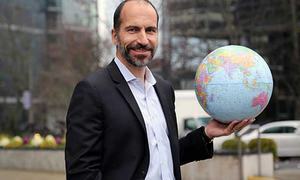 Can Uber’s new CEO Dara Khosrowshahi help the company overcome its myriad technological and public scandals? 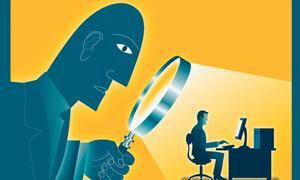 Digital marketing has taken issues such as the invasion of privacy, stalking and hate speech to unprecedented levels. 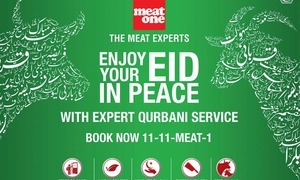 “We have a panel of muftis on board and the sacrifice is carried out under their supervision"
In conversation with Dawood Mustafa Ghazali, Brand Manager, Al-Shaheer Foods, about Meat One’s Expert Qurbani Service. 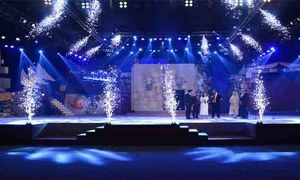 PTCL created a unique experience for cricket lovers during this year's ICC Champions Trophy. 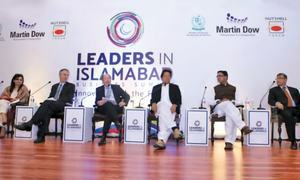 The first edition of the conference 'Leaders in Islamabad' attracted local and global readers. 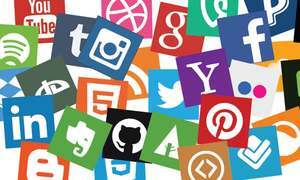 Obrotu, a Lahore-based digital agency, launches Facelift, a social media marketing software. 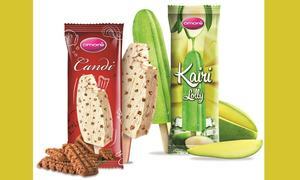 As Summer arrives, Omoré launches three new flavours; Injeer, Kairi and Candi. 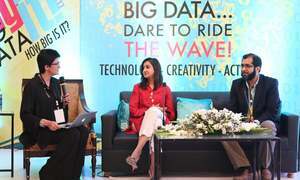 The Digital Youth Summit 2017 organised by KP's IT Board and the World Bank attracted over 4,000 delegates. 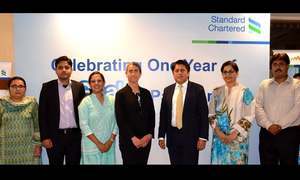 SCB's 'Goal' aims to empower adolescent girls through a combination of sports and life skills. 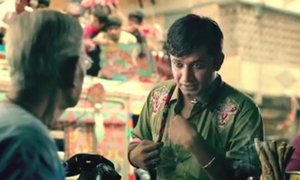 Mosquito killing billboards are Reckitt Benckiser Pakistan’s latest initiative against dengue. 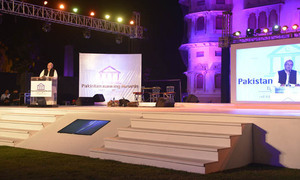 The conference attracted local and international marketing professionals and featured informative keynote sessions. 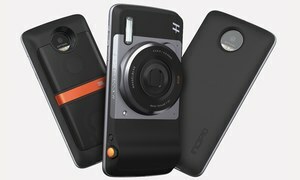 The Mods can be attached to the newly launched Moto Z and Moto Z Play, and cater to specific and specialised needs. 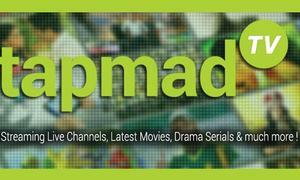 In addition to Pakistani and Indian dramas and films, Tapmad provides live streaming of several Pakistani channels. 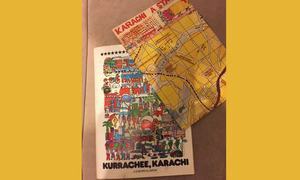 The feature aims to serve Pakistanis who do not understand English, but want the benefits a mapping app provides. 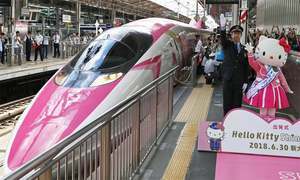 Blitz Advertising won the account after an extensive pitch process. 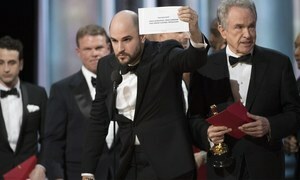 Is the accounting company doing everything it can to salvage its reputation after their recent debacle at the Oscars? 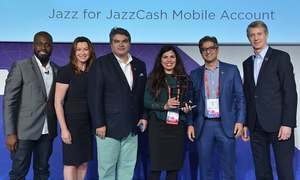 “Winning this award will reinforce customer trust"
JazzCash Mobile Account won the ‘Best Mobile Product for Women in Emerging Markets’ Award at the Global Mobile Awards. 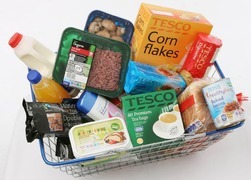 Adnan Hamid, CEO, Limestone Private Limited, on the launch of Tesco private label in Pakistan. 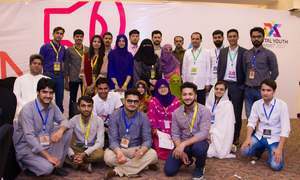 The Startup Weekend served as the go-to place for aspiring entrepreneurs to turn their startup dream into a reality. 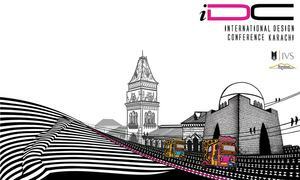 The conference brought together students and design professionals to discuss the need for sustainable design. 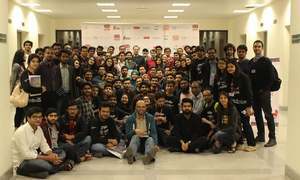 Pakistani creators can live stream videos on YouTube, but not earn through Super Chat as of yet. 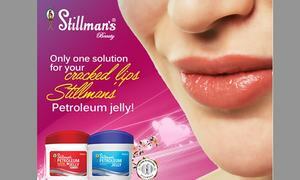 Stillman’s Pakistan, synonymous with fairness and freckle solutions, recently launched Stillman’s Petroleum Jelly. 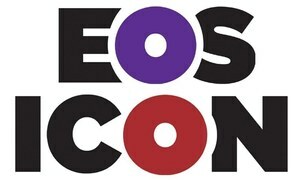 DAWN launches Eos and Icon magazines as part of its Sunday edition. 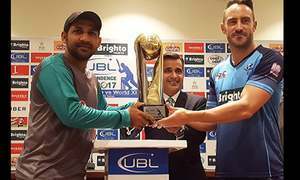 How Aamir Liaquat's latest tryst with controversy has stirred the debate for ethics in journalism. 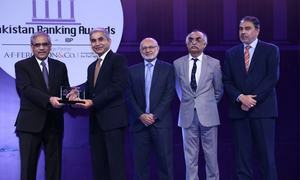 UBL wins the ‘Best Bank Award’; HBL and Tameer Bank receive two awards each. 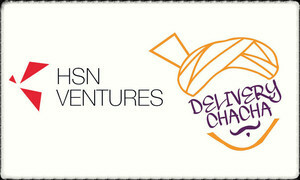 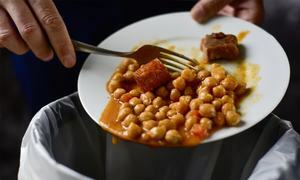 The investment aims to improve logistics, delivery, and concierge services. 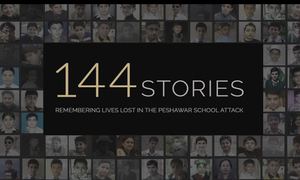 The website has been nominated for its feature, "#144 Stories – Remembering lives lost in the Peshawar school attack". 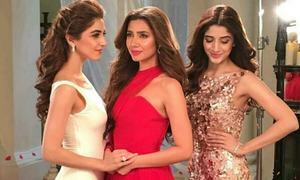 It may have been banned by PEMRA for obscenity but it doesn't do anything for the brand either. 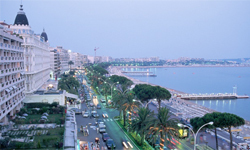 Cannes Lions 2015 – A final recap of the hot (and not-so-hot) trends and ideas. 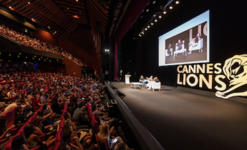 From celebrating taboo breaking campaigns to discussing climate change, the Cannes Lions '15 continue with full flare. 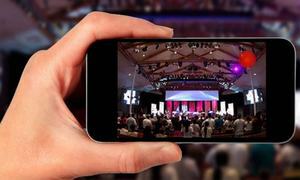 A few more updates, news and insights from the Cannes Lions '15.